macOS 10.9+, Windows now available! 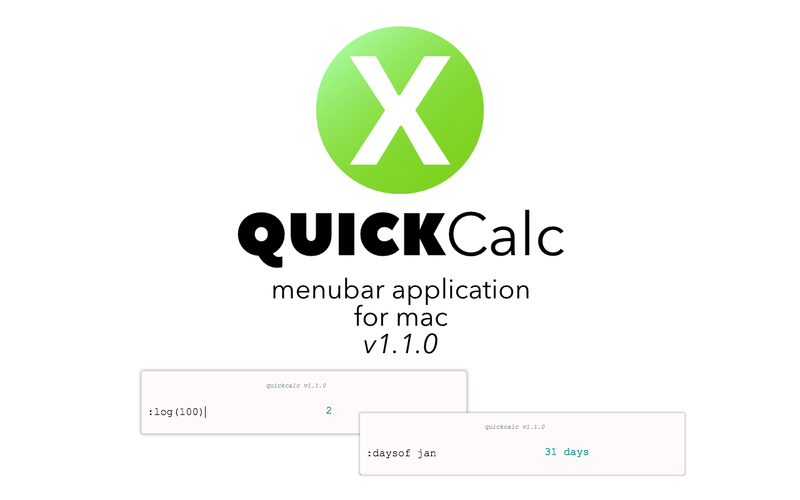 Download, unzip, and move quickcalc.app to the /Applications folder. Download, unzip, and use quickcalc.app. Trig functions are within code but aren&apos;t guarenteed to give a desired answer, so they aren&apos;t included in this list. Devin Rousso Thanks for your guidance and help with getting me in the right direction. Go grab the GroupMe client.